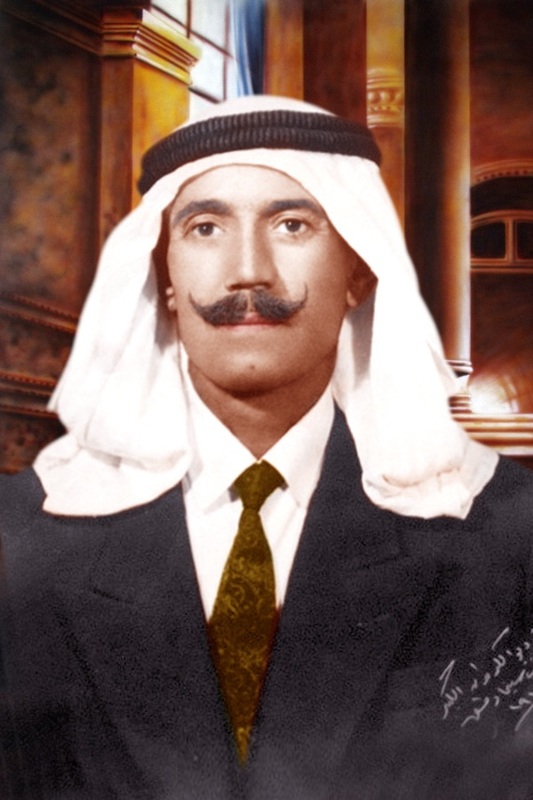 "Al Haraket Al Tashihieh", or "Correction Movement" claimed to be the revolution that would lead Syria into a new era of modernity, prosperity, equality and freedom. It turned out to be slogans only - empty words and promises, retold and repeated over and over again throughout the rule of Hafez al Assad and that of his son after him. This set of photos was taken throughout a single work day during working hours in the match and pencil factory, one of the "achievements" of the Correction Movement, that is, the military coup that brought Hafez al Assad to power in Syria in 1970. He remained in power until his death in 2000, when his son succeeded him and ruled for another 11 years before being challenged by a popular revolution. During the family's 40-year grip on power, ubiquitous pictures of the dictator were not simply the expression of the total submission that was required of the people. They were also one of the means through which to instil fear, each picture a reminder of the wide-ranging powers of the dictator's police state. His words and slogans had to be celebrated on every occasion, year after year, as a reminder and expression of his full control over the country and public discourse. The factory remained in this exact condition for 25 years. It has now been completely destroyed in the fighting between rebels and Assad's army around Damascus.